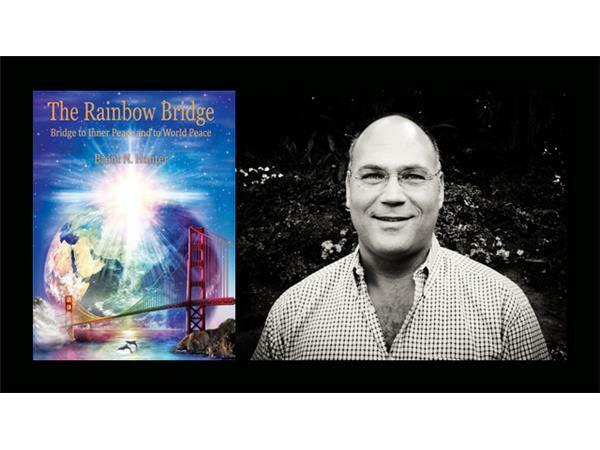 Is there a Bridge to Inner and World Peace? Are we just dropped on this earth, live out our lives in experiences and vanish into dust? What is the purpose of our being here on earth? Is the universe a cosmos of limited time with humans walking the planet? Are we in our own glass bubble or a part of a bigger plan and evolution of the universe? 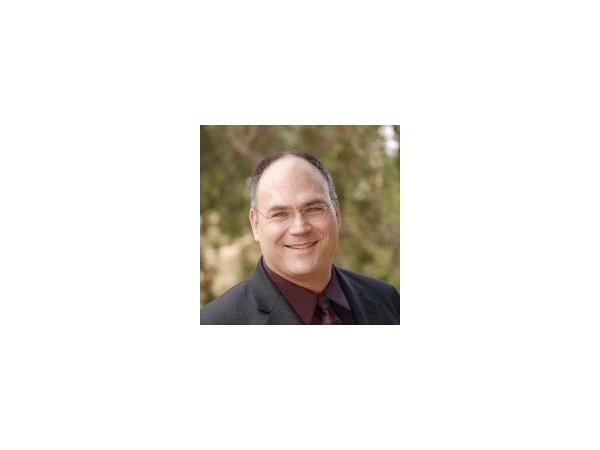 What are the universal principles that connect us in life? 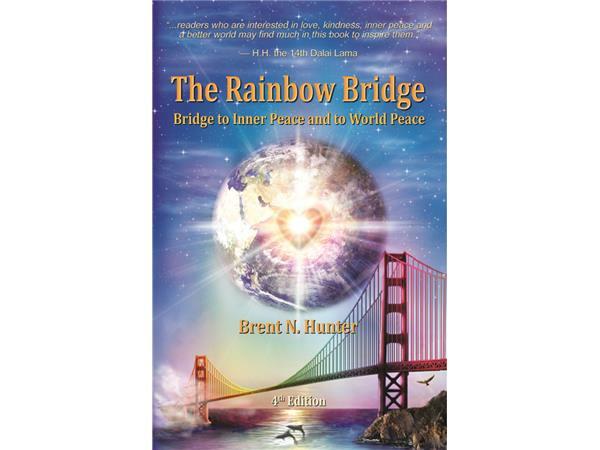 Brent Hunter, author of The Rainbow Bridge: Bridge to inner peace and to world peace will be sharing the universal principles that unite us all. We are not living individually and creating chaos, the world is orderly and when we act in concordance with general goals, the rainbow to happiness is ever flowing.